Elsevier, a provider of scientific, technical and medical information products and services, Thursday unveiled the acquisition of an analytics company. Citations: Measures how many times an article or journal has been cited by others. Financial terms are not being disclosed, but the transition is effective immediately. Plum metrics will be integrated into Elsevier’s research products, including Scopus, ScienceDirect, Mendeley, Pure and SciVal. 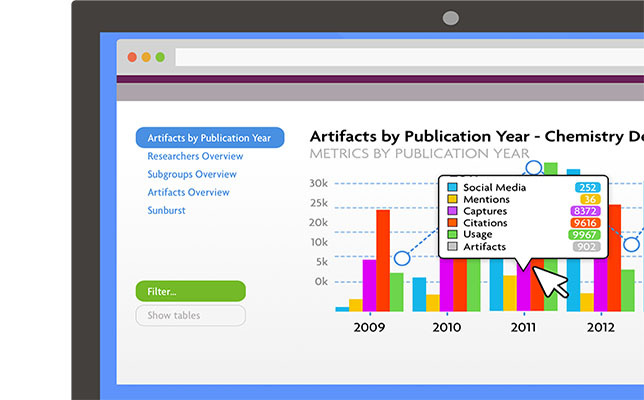 The company last year debuted its own metrics called CiteScore for its Scopus basket of journal metrics, and the latest acquisition evidences a commitment to expanding metrics for researchers. Further information is available on the Elsevier site.